Palm Lodge is a modern B&B in a peaceful setting with scenic gardens and glorious views overlooking the Galtee Mountains and Ballyhoura Mountains. There are excellent amenities nearby including an 18 hole golf course, mountain bike trail, hill walking and fishing. Palm Lodge bed and breakfast in Mitchelstown, Cork is a no-smoking house and has four guest bedrooms. One single ensuite, one twin ensuite, one double ensuite and one twin standard room. The bedrooms are comfortable, modern and bright. Each room has a TV, tea/coffee making facilities, hairdryer and iron. Palm Lodge bed and breakfast, Mitchelstown is set in a peaceful and scenic location, with striking views, set amongst lovely gardens where guests can read, relax and chill out. Breakfasts are wholesome and all tastes are catered for. We have ample parking space and ensuring our guests have a pleasant stay is our priority. Book our bed and breakfast accommodation in Mitchelstown Cork online for instant e-mail confirmation. You are welcome to contact the B&B directly via the enquiry form or e-mail. The bed and breakfast can also be reached by phone. Mitchelstown is a small country town in County Cork in the south-west of Ireland. Mitchelstown nestles in the valley to the south of the Galtee Mountains close to the Mitchelstown Caves and is roughly 25 km from Cahir and roughly 36 km from Limerick. Brí Gobann, meaning “hill of Gobann”, was the original name for site of the town which takes its present name from the Anglo-Norman Mitchel or Micheal family who established a settlement here in the 12th century. The Gradog river runs by the town into the Funshion river, which in turn is a tributary of the nearby Blackwater river. What better way to relax after a day exploring Mitchelstown than in the comfort of a Bed and Breakfast. 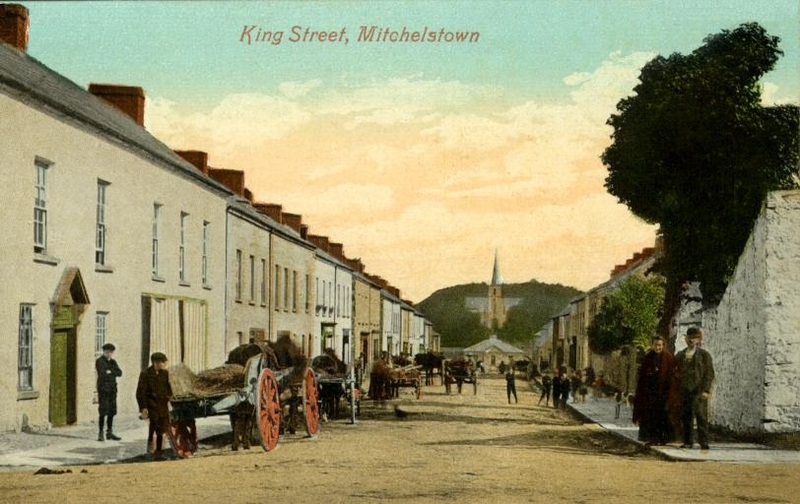 Mitchelstown is believed to have been originally established and centred around a part of the town known as Brí Gobhann (anglicised Brigown) by Saint Fanahan in or around the 8th century. The town was subsequently redesigned and rebuilt by the Kingston family and today retains the basic layout constructed by them including several interesting stone buildings designed in a late Georgian style of architecture. The layout established by the Earl of Kingston between 1775 and 1820 was one of the earliest planned town layouts in Ireland. 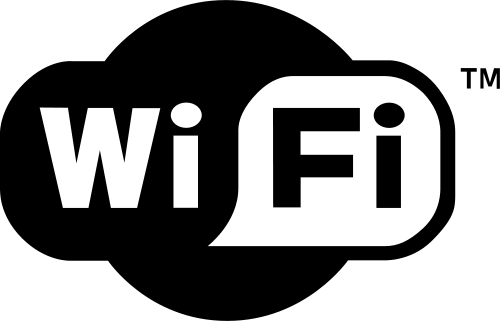 Our Bed and Breakfast is located near to Mitchelstown centre. The Market square in Mitchelstown has seen many incarnations of the Mitchelstown Music Festival since its beginnings in the early 1990s. Originally an idea of local people over a few pints, it originally started out as “The Deer Festival” sponsored by a local businessman. The event was quickly titled “The Beer Festival” locally and became a staple event on the calendar taking place yearly on the August bank Holiday weekend. The four-day event saw numerous acts perform free gigs over the years including Boyzone, Samantha Mumba, Mary Black, Aslan, The Revs, The Proclaimers, Jerry Fish and many more. Book a Bed and Breakfast for the festival in Mitchelstown and be close to all the activities and events. A B&B is a great place to stay and with our keen prices, you will get a great deal. Mitchelstown is well known for its cheese production. It is the largest producer of cheese to the Irish market. Our Bed and Breakfast in Mitchelstown is located within a short distance of the factory. Mitchelstown lies half way between Cork and Cashel on the N8. From Mitchelstown follow the N8 direction Cashel, 3km behind Kilbeheny turn right towards Bunrcourt, 3.2km off the N8. 13km from Mitchelstown, 15km from Cahir.